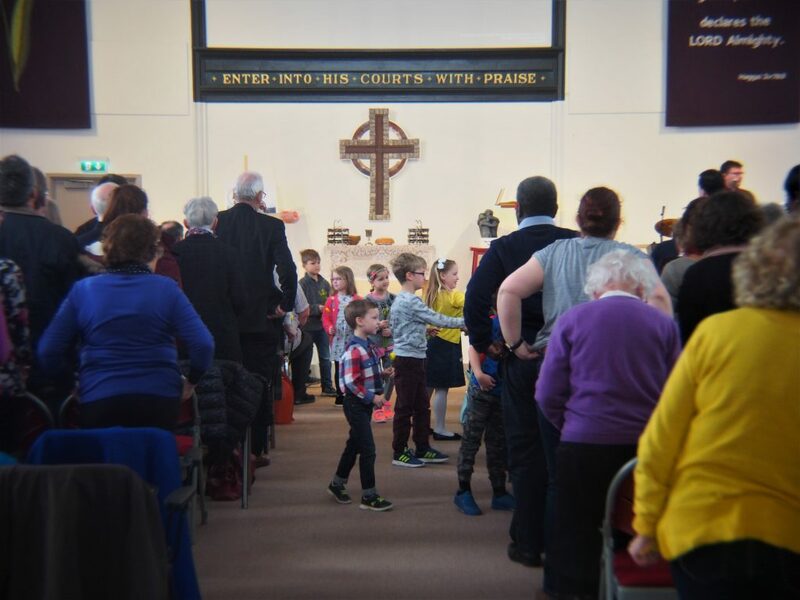 There are lots of things going on for children and young people at CBC both on Sunday mornings and across the rest of the week. We seek to provide a safe place for your child to learn about Jesus whether you’re visiting for the first time or you’ve been coming for years. We place great importance on the safety of all children in our care, and follow the Baptist Union’s Safe to Grow policy regarding ratios of leaders to children. All of our leaders are DBS checked before joining a team for regular service.